has retained its ancient charm. the charming river Lesse, far away from modern-day nuisances . Our vegetable garden, bordered by aromatic boxwood hedges, will surprise you with its subtle scents. Welcome to the Moulin de Resteigne, situated in an exceptional setting, our guest rooms of character are located at the edge of the River Lesse. New at Resteigne Mill !!! Our recharging terminals allow to have up to 80 km of autonomy per hour of charge. 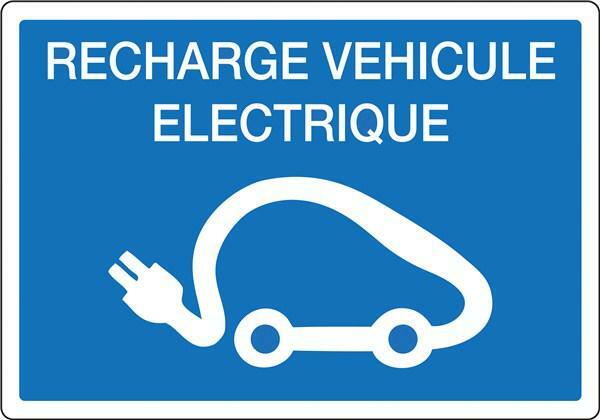 For customers having a car to recharge like Tesla or others... we offer you the possibility of recharging your car during the night for free when staying a minimum of 1 night in our guest rooms.